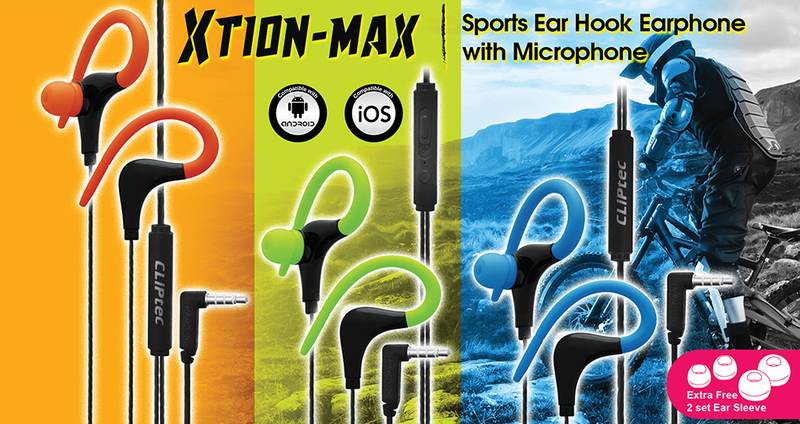 Optimized nozzle angle is designed to ensure comfortable wearing in the ears. 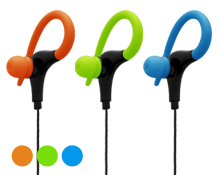 These exercise earphone are 15.8g lightweight with ear hook over the ears. They are comfortable fit even after long-time workout.